Have you ever thought about how to sell your apartment? Have you ever wondered where can you find the best apartment for you? 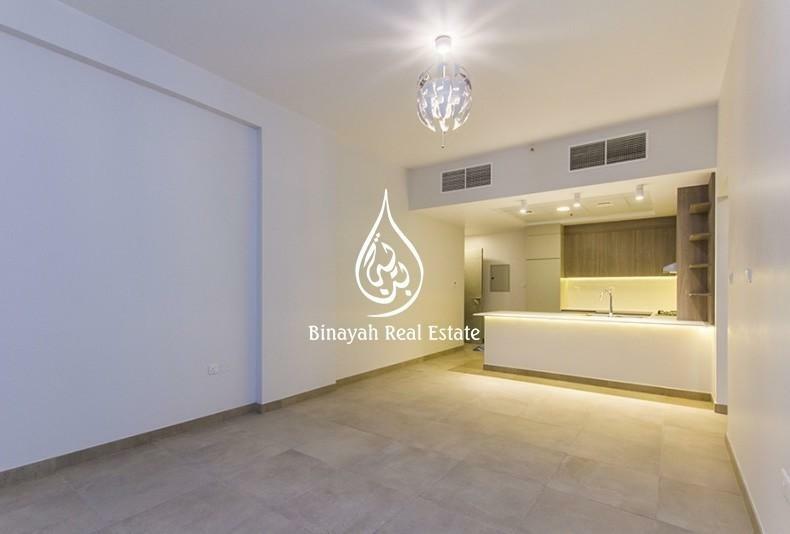 Binayah Real Estate offers you a plenty of apartments for sale choices to buy, ranging from one bedroom apartments to two, three, and more bedroom apartments for sale in Dubai; the fabulous city of luxury living. 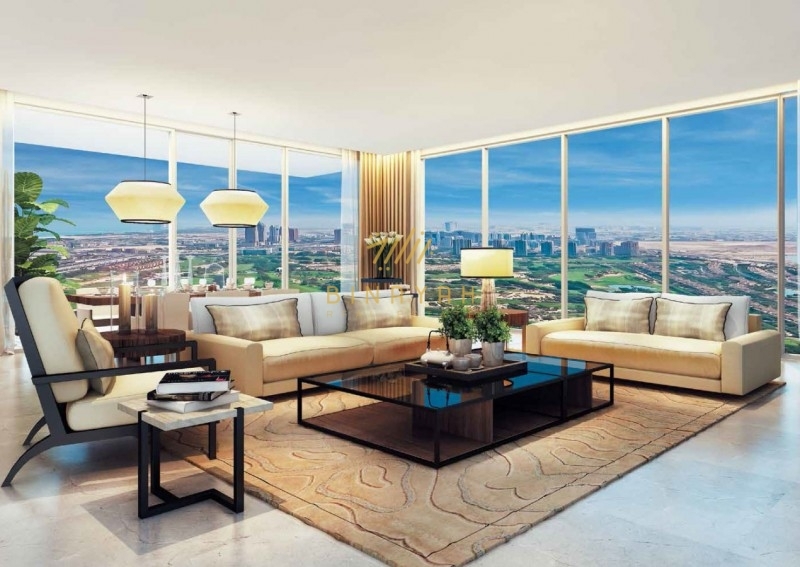 Some properties are highly efficient off-plan projects, others are ready to immediate viewing and moving in. 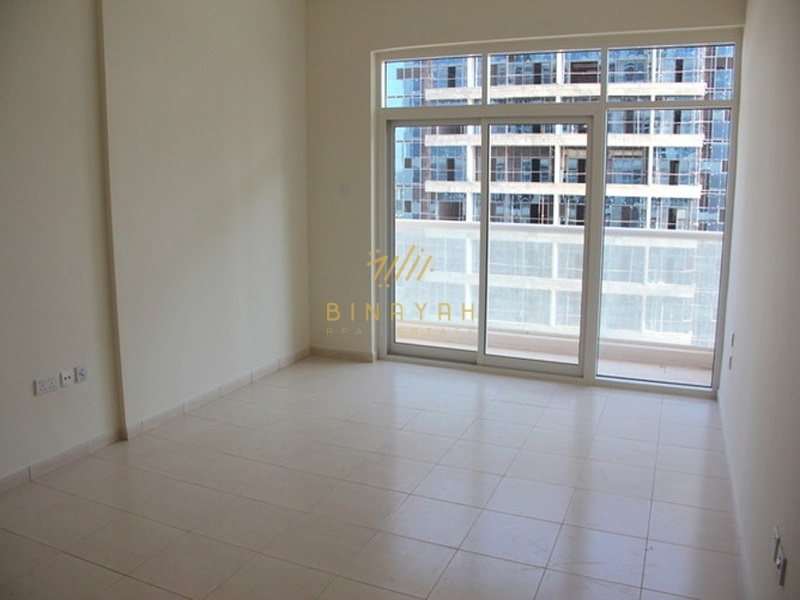 In Binayah Real Estate, we secure your whole rights, whether you are the buyer or the apartment owner. 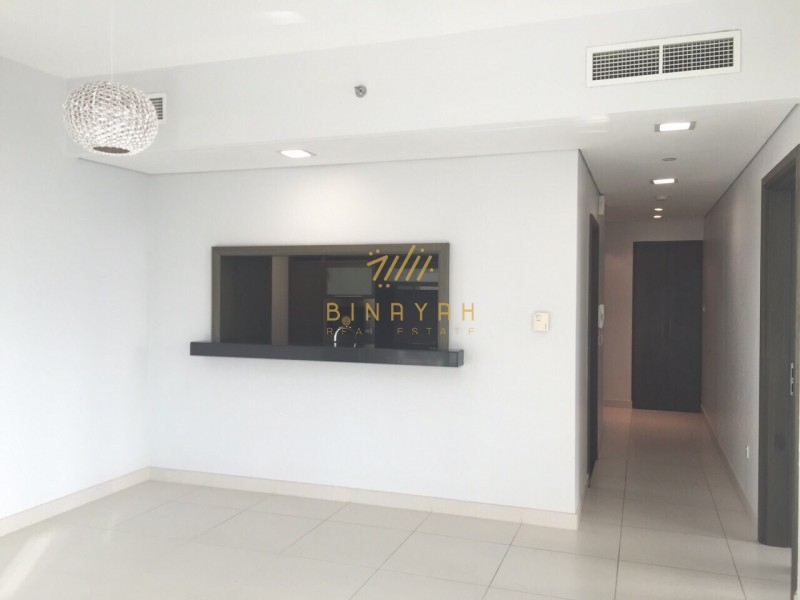 With Binayah team’s big experience in properties field, we can assist you in choosing the most suitable apartment for you. Use our website search tools to specify what you exactly want, like: the minimum and the maximum price, the minimum and the maximum number of beds, and of course the area you want to live in. Dubai is a rich city of luxurious properties and places, hence Binayah Real Estate company has gathered to you the best properties for sale to buy all over Dubai neighborhoods and communities, such as: Palm Jumeirah, Downtown Dubai, Jumeirah Lake Towers (JLT), Dubai Marina, Jumeirah Village Triangle (JVT), Jumeirah Village Circle (JVC), Dubai Sports City, Dubai South, Arabian Ranches, Mudon, Business Bay, and Barsha Heights. 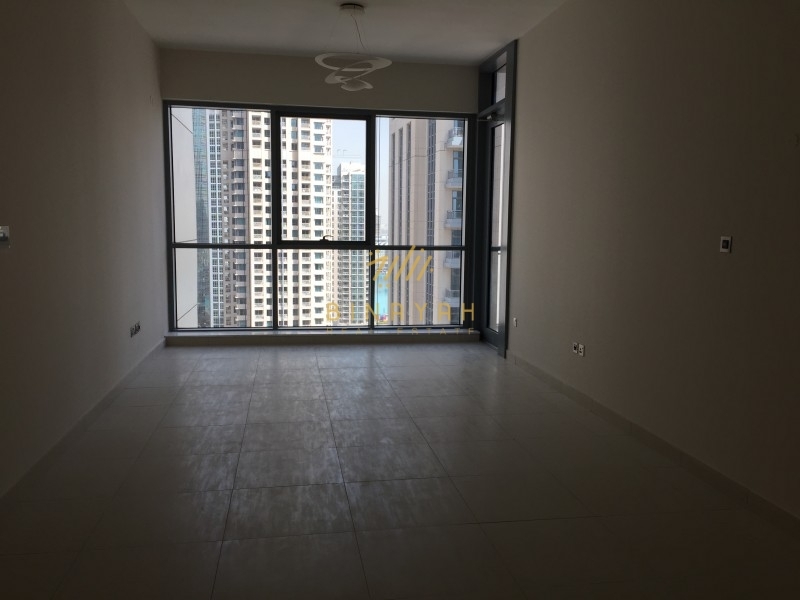 We also help you in selling your apartment. 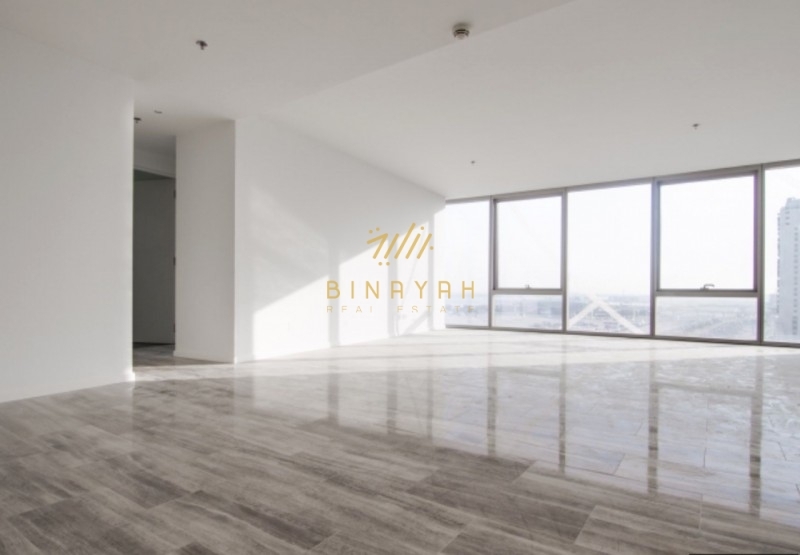 Binayah Real Estate makes certain that your property gains the utmost exposure to the market, and we suggest the best buyers for your apartment via multiple forms of media.